i will be giving you a list of motivational images that will help you to change your thoughts and attitude. You need to be prepared and ready to grab every opportunity that comes your way, because opportunity comes ones in a blue moon. 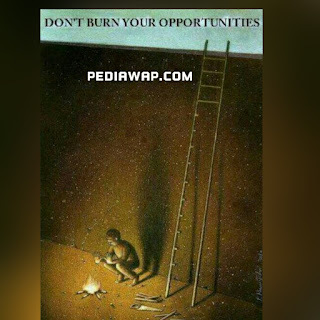 make sure you don't burn your opportunities. every new day is another chance to do greater than what you did yesterday, so when you rise up in the morning, declare whatever you want from that new day. the best motivation you can ever get is from you. I will implore you to always tell yourself that it's possible, you can make it today, you can do everything you want to do today. 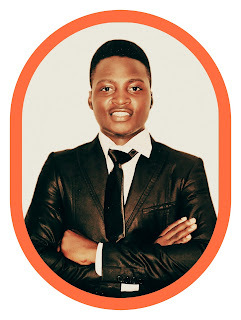 rise up and make exploit. the truth is that; there will always be obstacle, there will always be challenges, but your ability to deal with them makes you superior. 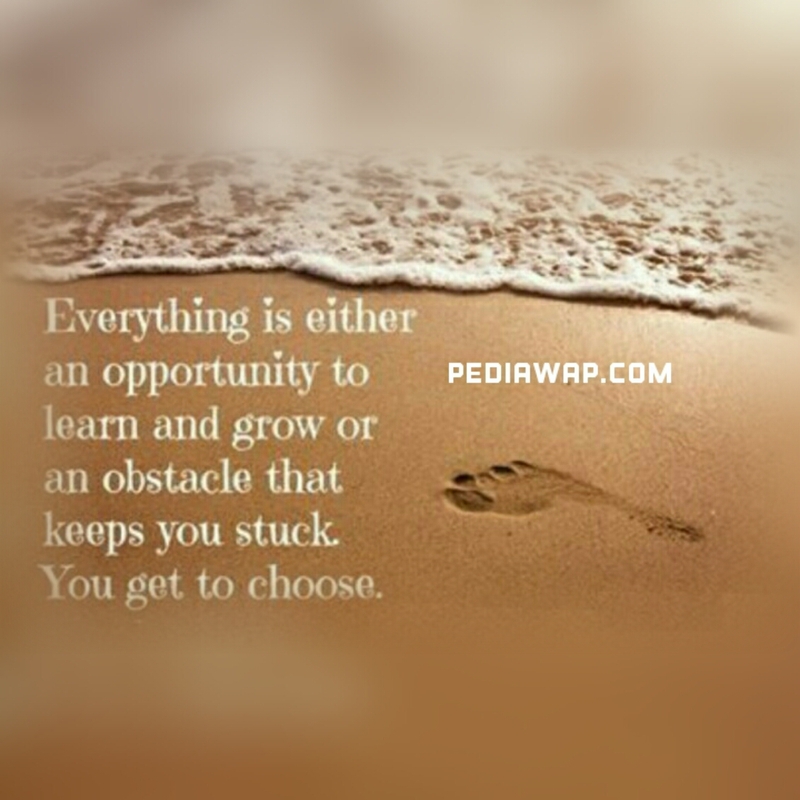 so always see every obstacle as a stepping stone to greater things. 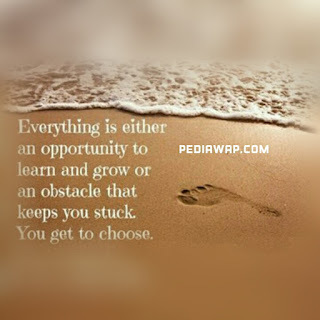 don't ever let any obstacle stop you from moving. 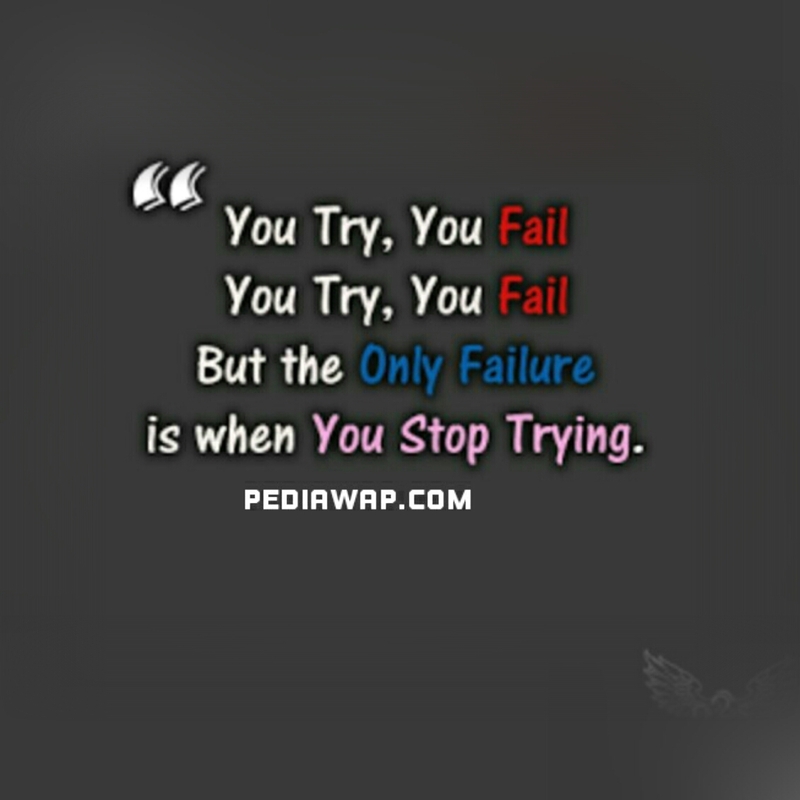 just keep going, never give up. you've been criticizing yourself for years and it worked. 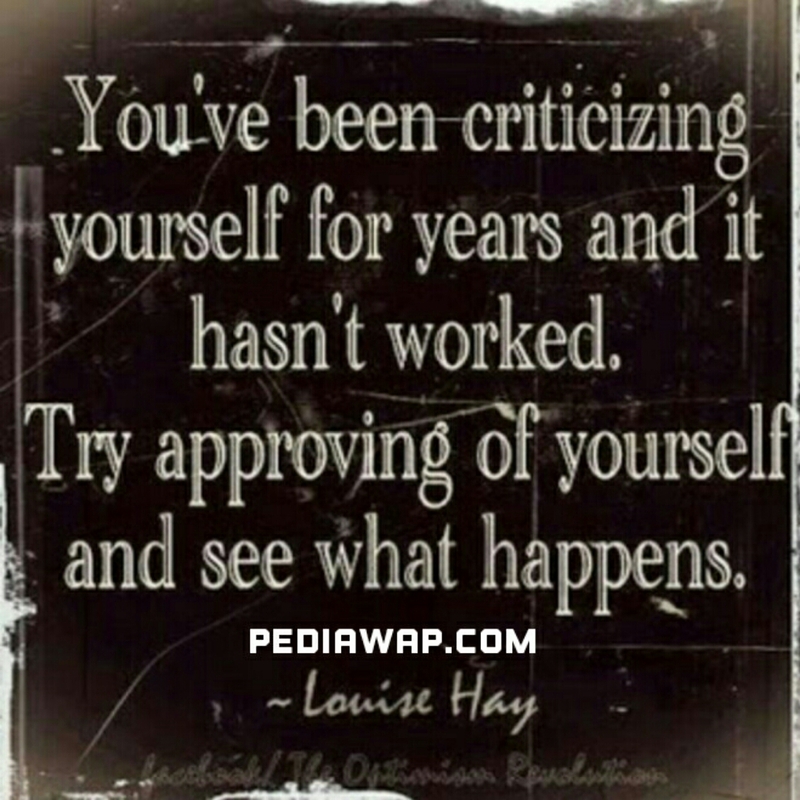 try approving of yourself and see what happens. what you believe is what happens to you. you might have been doubting yourself for long, why not try doing something else and see the out come. if plan A doesn't work, the alphabet has 25 more letters. 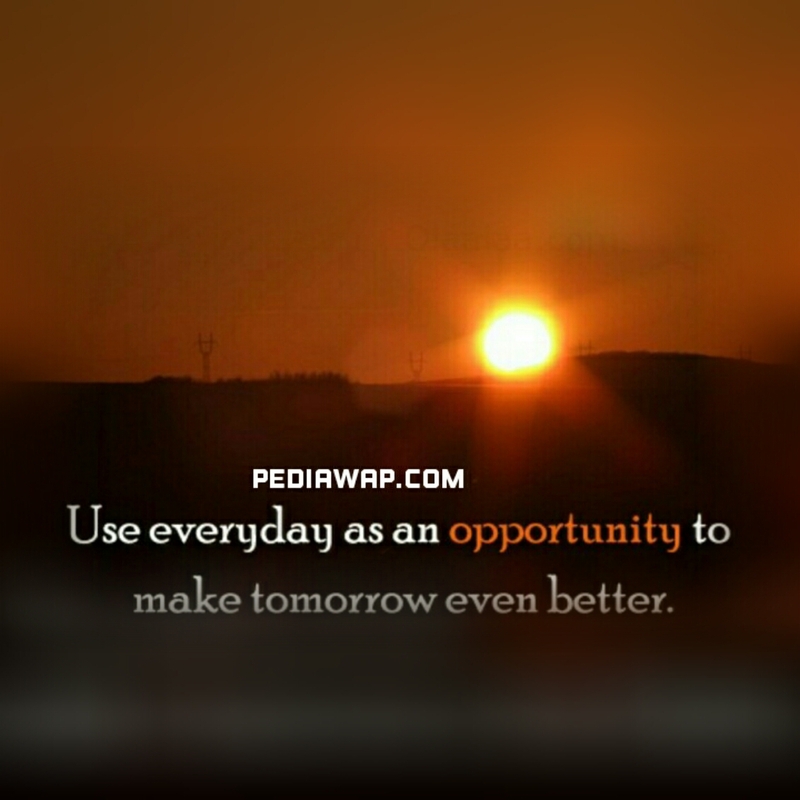 use everyday as an opportunity to make tomorrow even better. 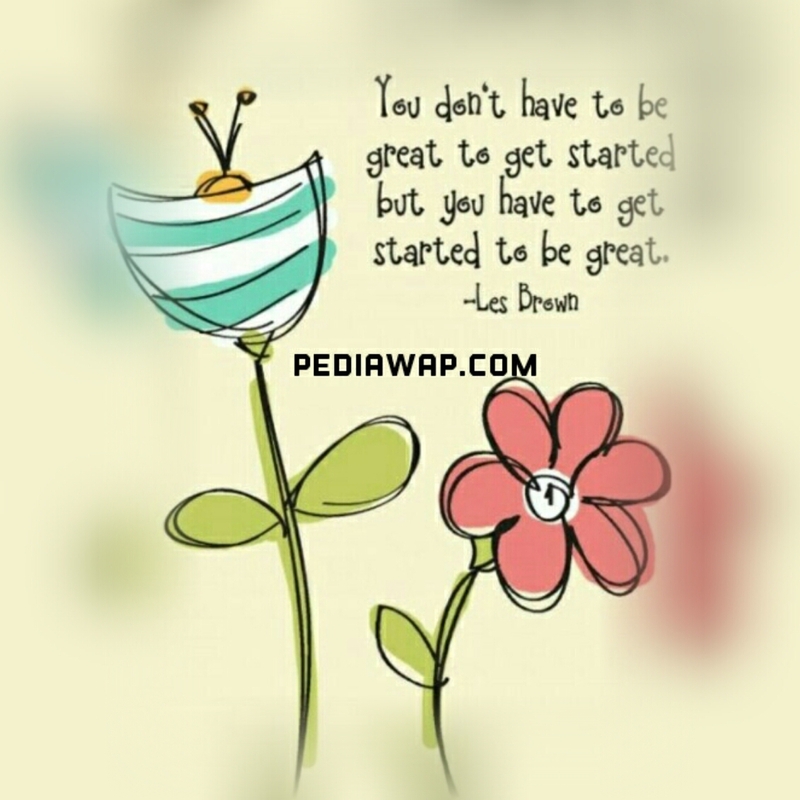 but you have to get started to be great. 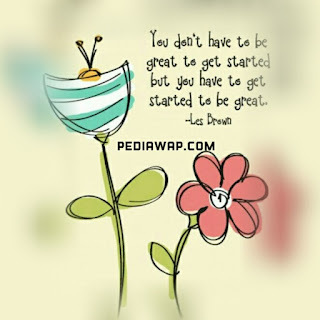 if you want to be great, if your really want to be successful, if you're really serious about it, then you should have started a long time ago. but it's not too late, and it's not too early, you can start now, start doing something right away before it's too late. use the little resources you have. start small, start now. 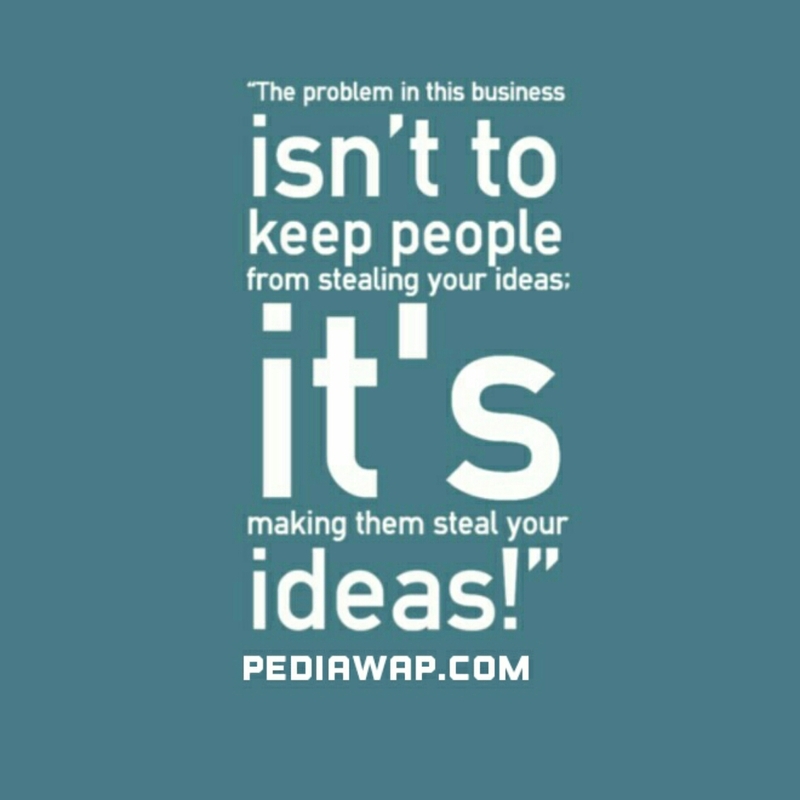 stealing your ideas; it's making them steal your ideas. yeah, from the foundation of a building, you can tell how strong the building will be. you should also try as much as possible to keep improving yourself everyday towards your passion, towards the things you love doing. 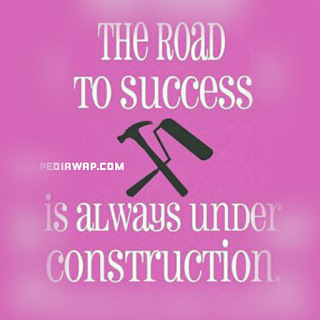 the road to your success must be buildt by you. you can determine how long you want it to stand. the choice is yours. because knowledge is not for showing off. 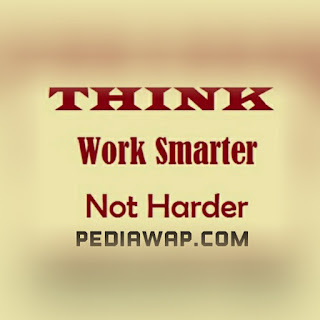 if i do good work, people should notice me. always do everything well, anything worth doing is worth doing excellent. 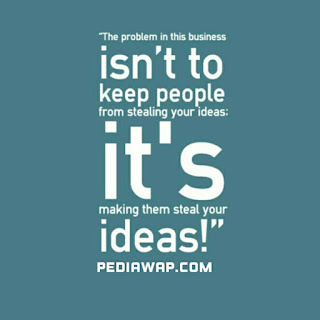 let your work speak for you, allow people notice you through the things you do. i love this quote. the first secret and process towards success is believing in yourself. but i hope you know that's not all. you can keep dreaming and believing in yourself, but without working, those dreams will never come to reality. 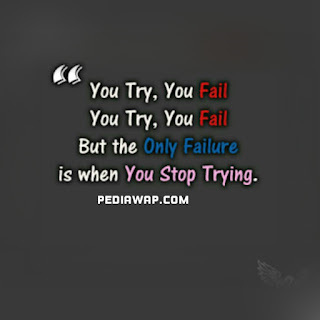 but the only failure is when you stop trying. you need to be tough, you need to be determined, never give up, just keep trying, do it over and over again, until you succeed. this is coming from bill gates himself. i think i will look into this for you sir. 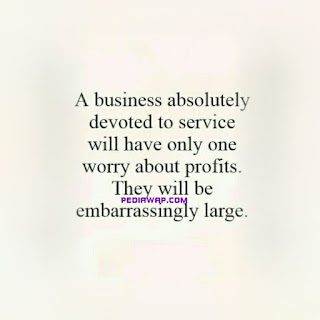 worry about profits. 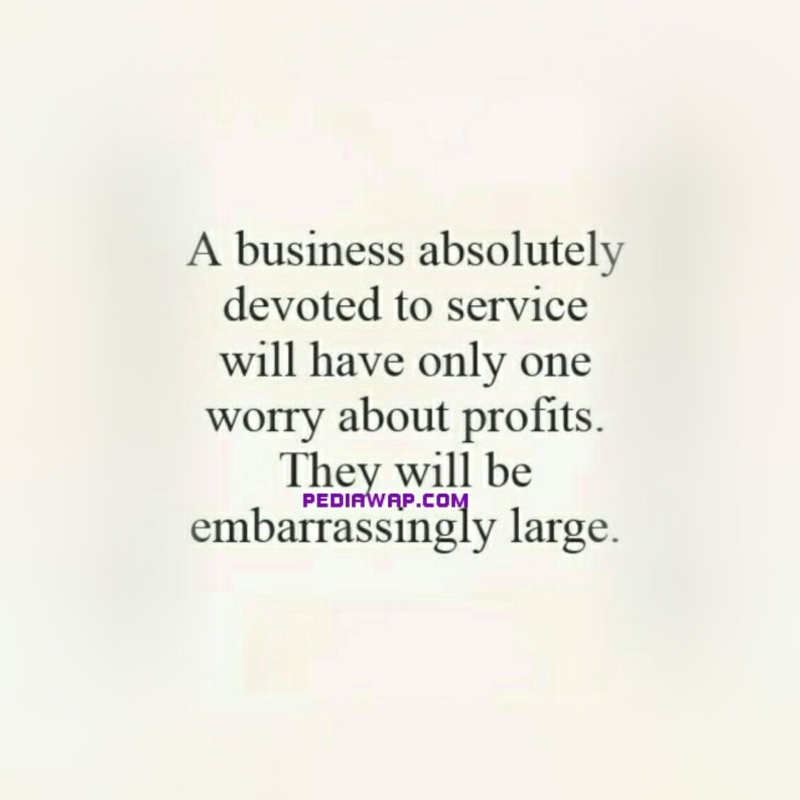 they will be embarrassingly large. if you want something you have to work for it. always keep going until you get what you want. 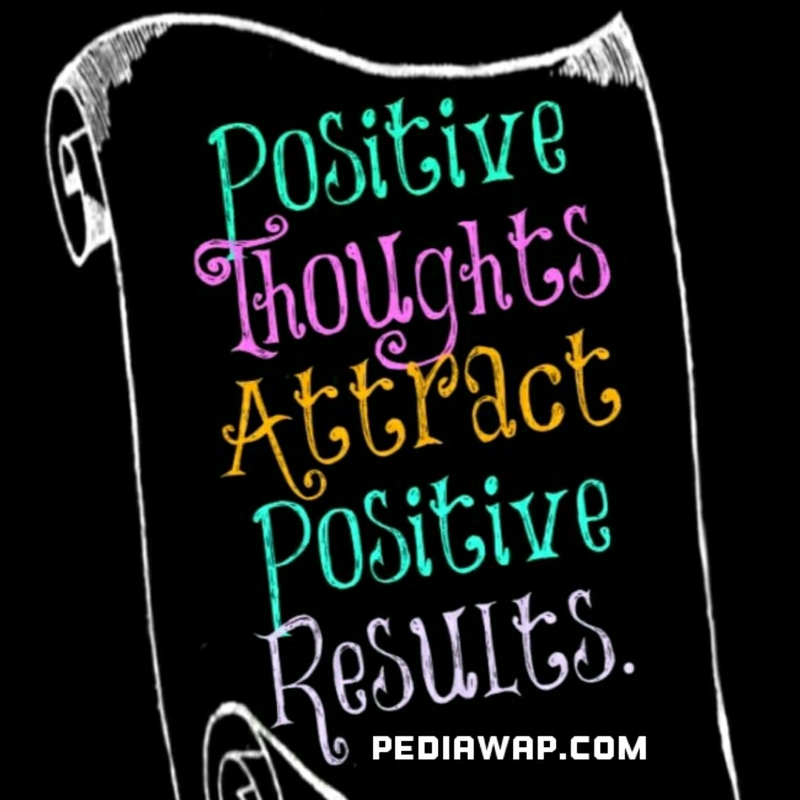 positive thoughts attracts positive results. 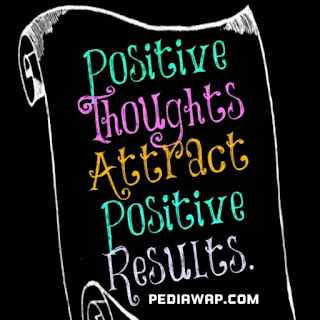 and i can also tell you that negative thoughts also attracts negative results. so always think positive, listen to positive things, watch positive things, walk with positive people. 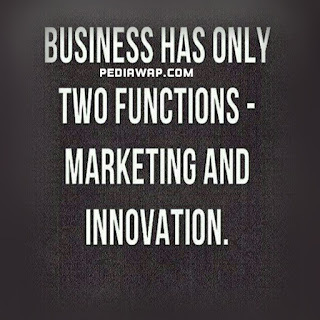 In other to run a great business, you must be innovative, you must be able to bring great ideas that nobody has seen. 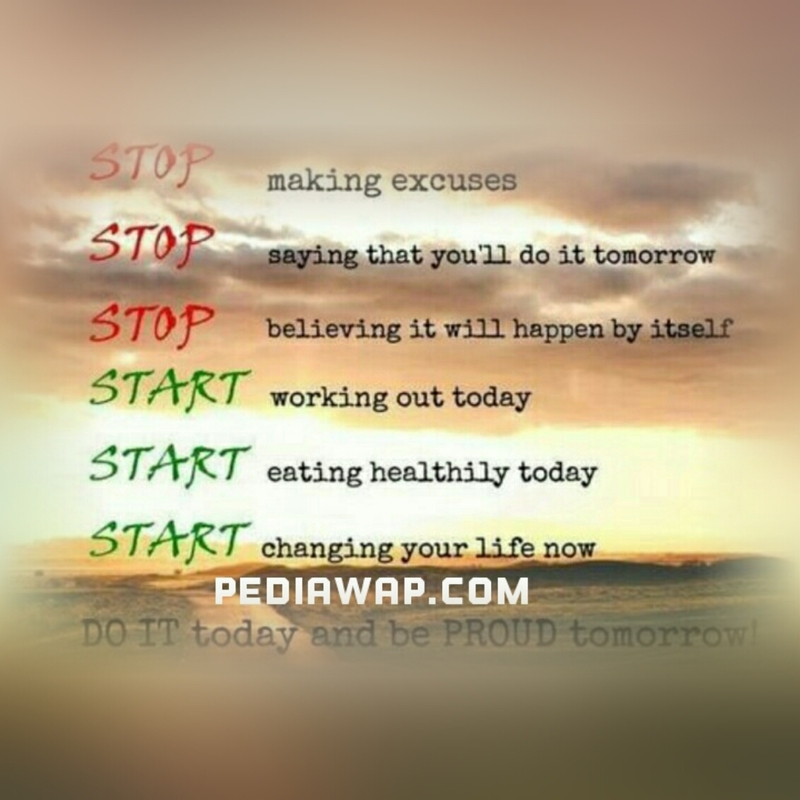 do it today and be proud tomorrow. 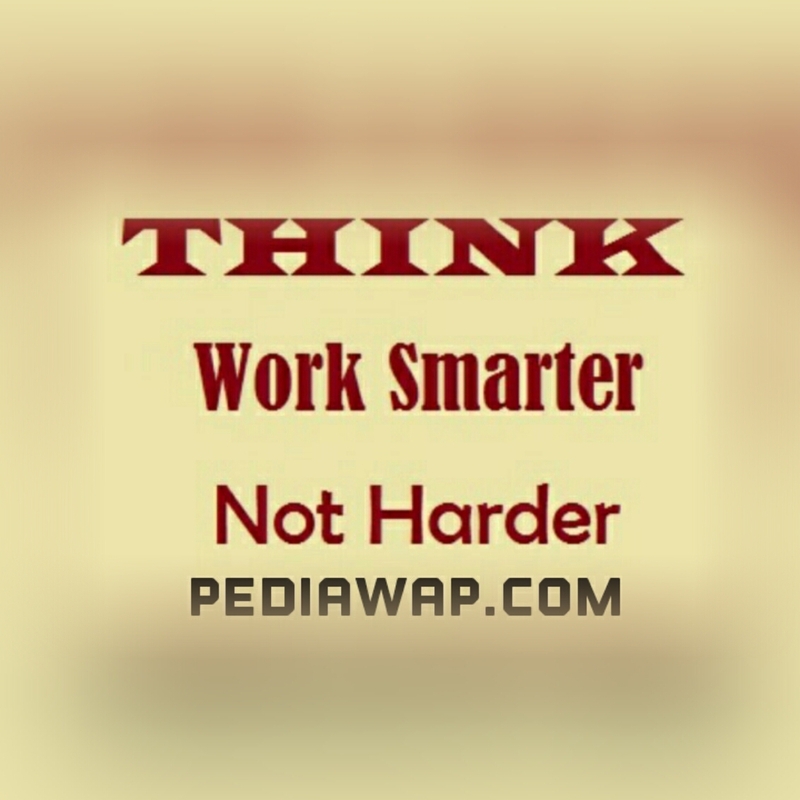 think, work smarter, not harder. 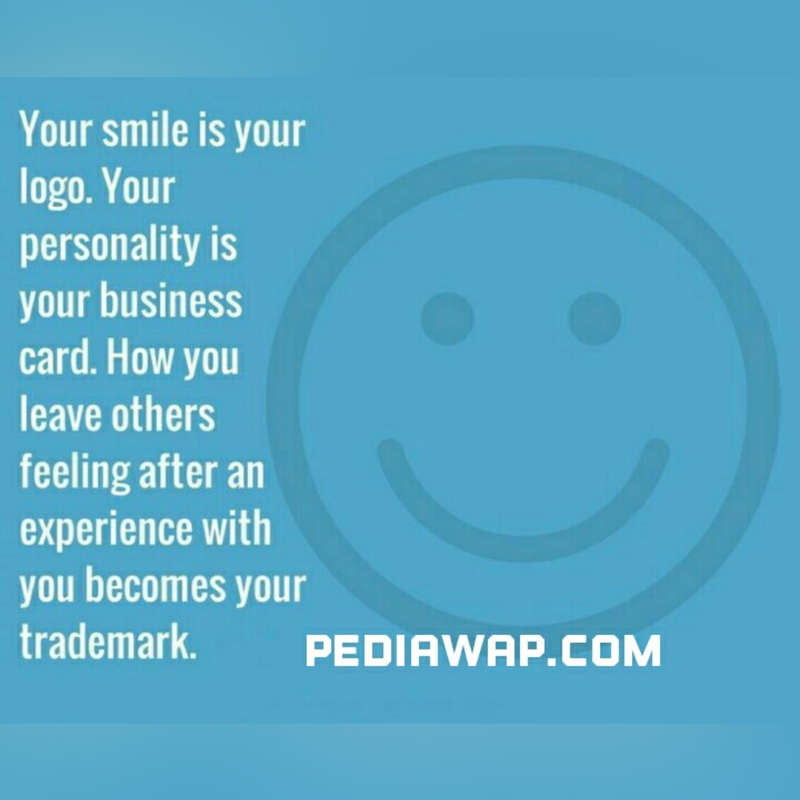 thank you for checking out this list, it should touch you to think positive,your attitude should be positive too. 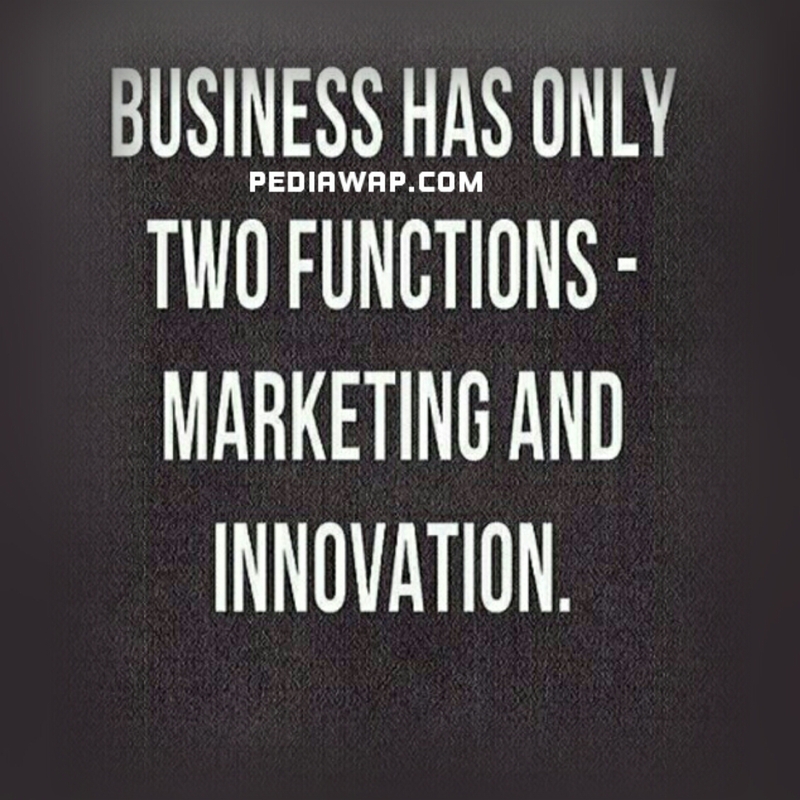 drop your comments below. also feel free to save those images. share them with your friends and loved ones. 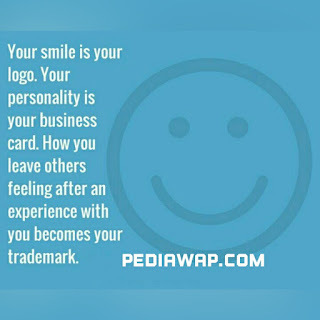 Such an amazing post on attitude thanks for sharing! !